Greenheath Ltd offer a complete Shunter / Tug Hire service to customers across the United Kingdom. 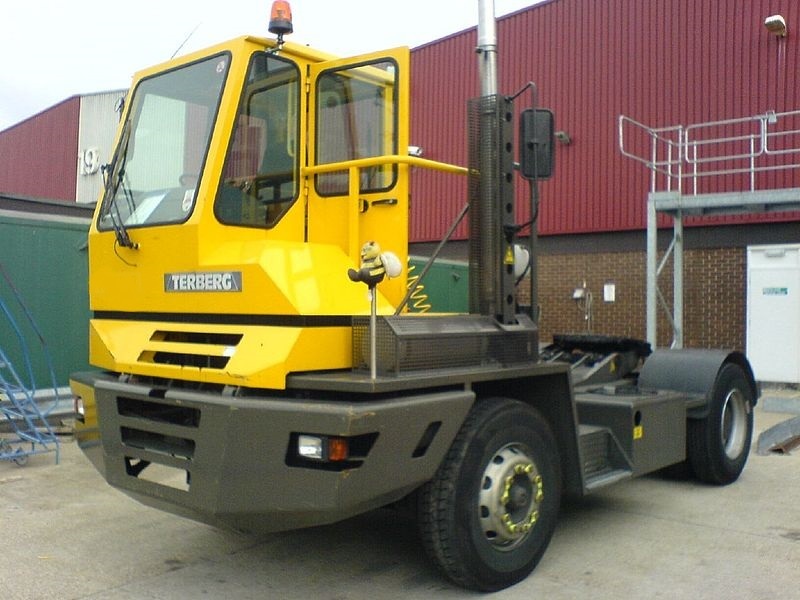 If you are looking to hire a Shunter or Tug, be it Terberg, MOL, Kalmar or ML Douglas, you have come to the right place. Dock Spotters, Yard Shunters, Tugs or Shunters… call them what you will. Greenheath Ltd run a hire fleet of MOL, Terberg, Kalmar & ML Douglas shunter tractor units all ready for work. Meeting short, mid and long-term hire requirements across the country, Greenheath Shunter Hire is best positioned to meet your needs. Tug Hire – Shunter Hire during peak seasons, like harvest & Christmas, offers our clients the peace of mind they need to focus on meeting market demands. Our mobile truck & trailer engineers are on 24/7 call out should your asset need in-hire attention. 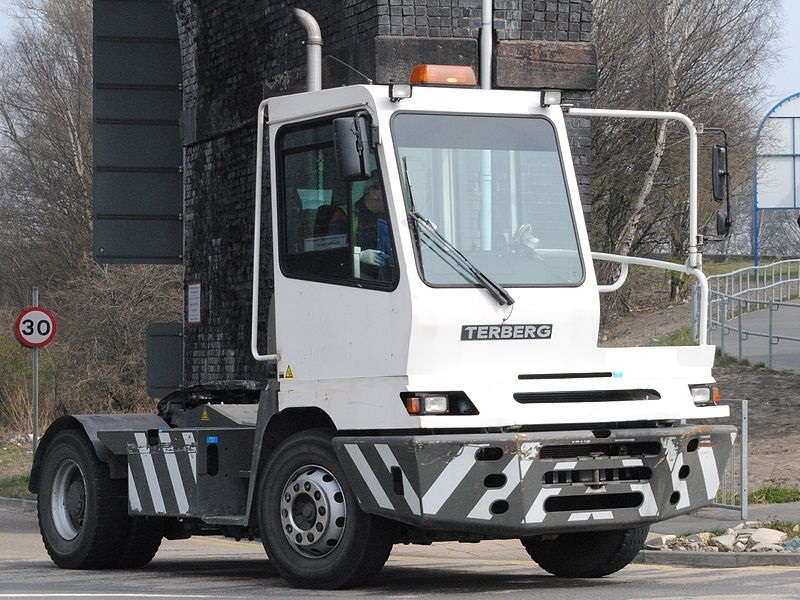 Our shunter tug hire comes with a peace-of-mind guarantee that will replace your hire shunter with another in the event your repair cannot be completed within 24 hours.